Baja California is the northern state on the Baja Peninsula of Mexico. The peninsula is separated from Mexico by the Sea of Cortez, and its west coast is on the Pacific. 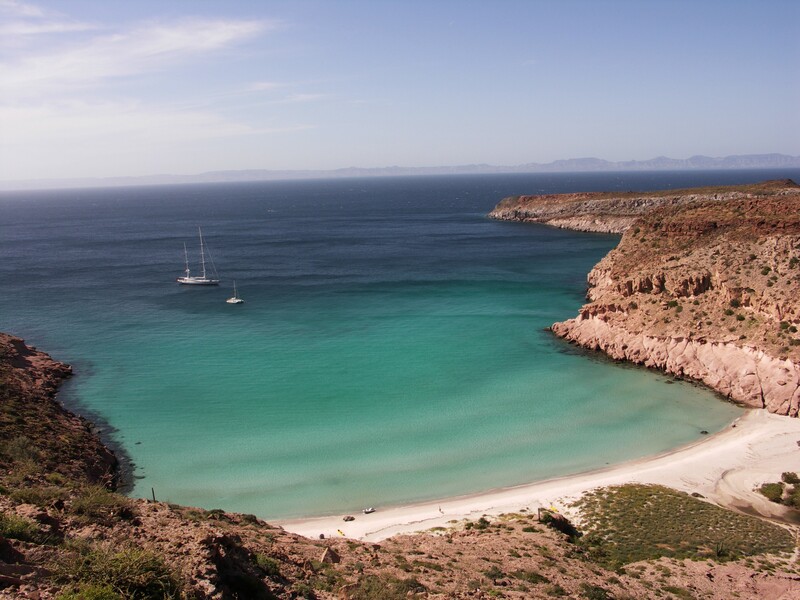 Beaches in Baja California are stunning and are a huge draw for tourists. Pacific coast beaches have cooler water, with large surf and swells, whereas the more protected waters in the Sea of Cortez are warmer and calmer. Recreational water activities abound in Baja, with ample opportunity for swimming, surfing, fishing, and beach lounging. The capital of Baja California is Mexicali in the north, closest to the American border and parallel to Tijuana. Mexicali is landlocked, with the closest Mexican water body being Laguna Salada that has all but dried up. Tijuana is a more coastal town near the Pacific coast. Water quality on Costas de Playas de Tijuana has been greatly affected by sewage spills originating from both sides of the border. Sewage spills and untreated sewage discharge have caused consistent water quality issues at the state’s beaches.